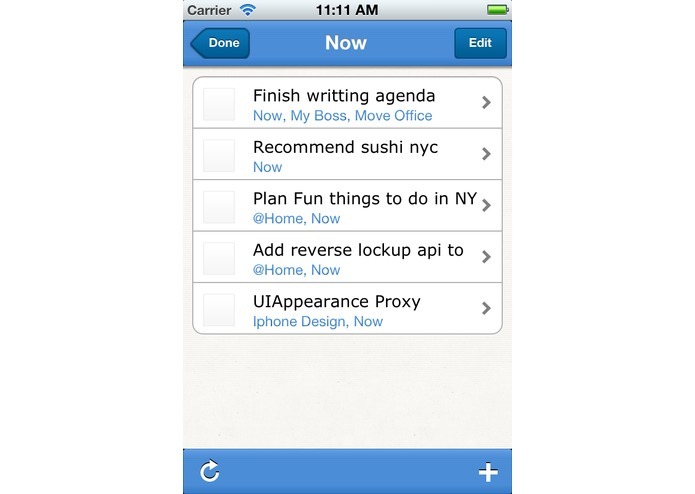 Your to-do's, reminders and related notes, all inside Evernote. Avaliable everywhere. Done connects what you need to do with what you want to remember. Let's say your picking your friend up from the airport. You put the flight & hotel information in Evernote. 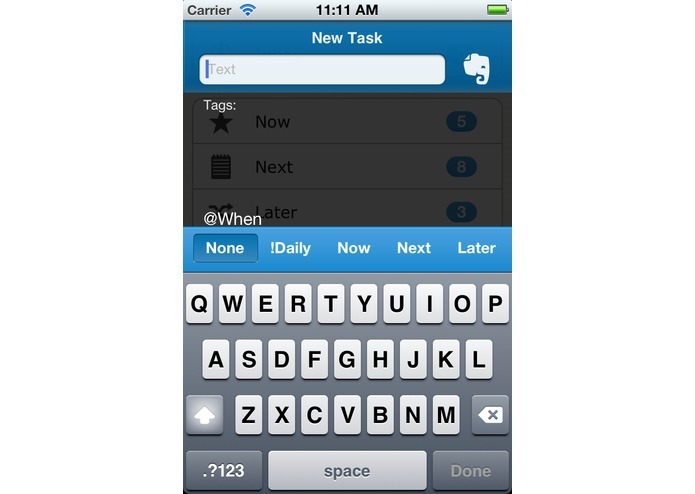 Done - lets you connect all your related notes (we search your note titles and tags) to keep track of what you need to do. We keep all your information in Evernote so you can access it anywhere. 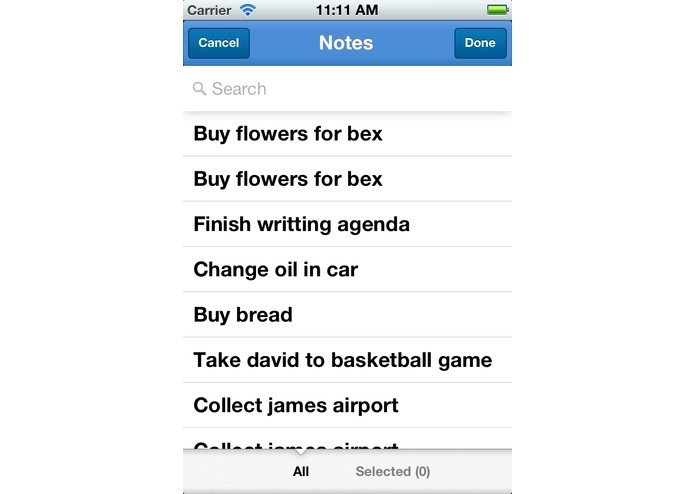 Done also let's you add reminders to your notes so that you never forget. Check out the video for more details. Done is incredibly fast, yet powerful. 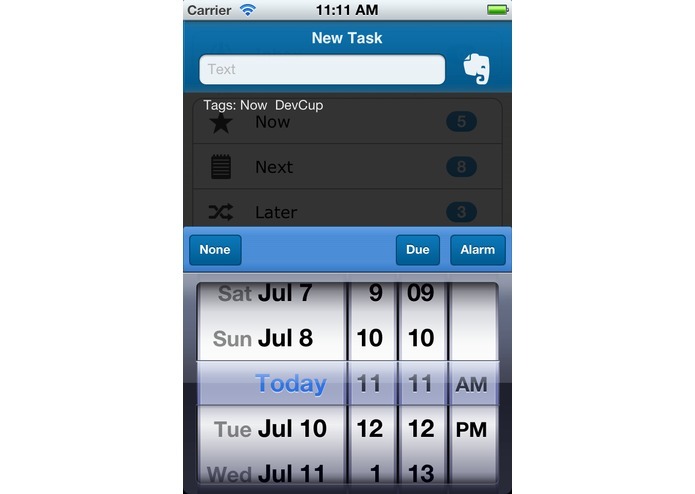 It can be a simple to-do list or a serious GTD app. Done works offline or online. All your to-do's are in fact notes & your projects are tags. Our philosophy is that everything should be avaliable in any Evernote client. 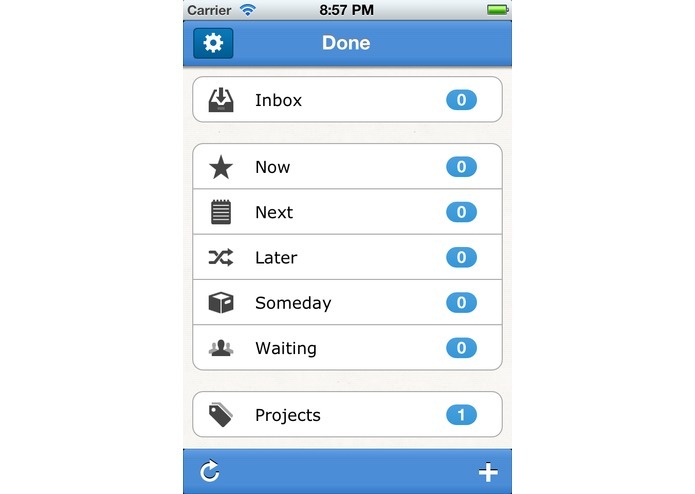 We are working hard to get done ready for the app store. Check out the video and let us know what you think.